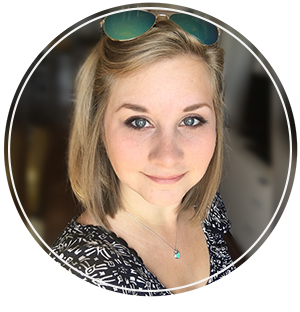 The sun is shining and it is a beautiful day out, so this is going to be a quick blog post! :) My awesome boyfriend bought me a DSLR camera as an "early bday present", so I am really excited to go out and use it! I have wanted to practice photography for so long, its been YEARS since the last photography class I had and I only really used an old SLR camera with film, so this will be a welcome new hobby! Who knows, maybe I will get some good enough shots to sell as prints. 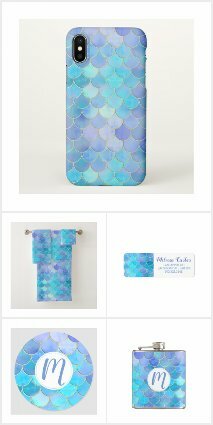 For now, here is a product from Zazzle that I have never featured before. One accessory that everyone with a laptop has is a laptop case.... and these ones are decorated with beautiful designs and are fully customizable! Zazzle has a few laptop cases, but I like these ones because they are simple, durable and affordable. These cases come in 10", 13" and 15" to fit laptops of those respective sizes. They are made of water resistant Neoprene, are very slim and lightweight, and have a zipper enclosure. This sleeve would fit perfectly in a messenger bag or a large purse! 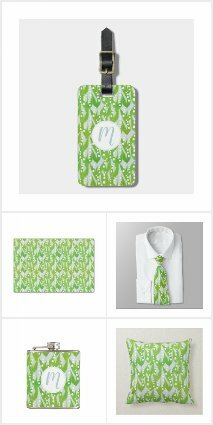 Here are some of the sleeves I designed, available in my zazzle store. My purple tile design on one of the laptop cases. This is decorated with a faux stitched double belt with a monogram in a circle. 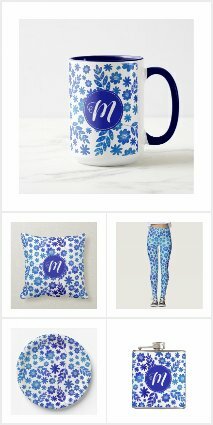 You can change the monogram to the letter of your first name, or someone elses' to make a nice gift! This is a nice girly, spring design. My cute chicks & flowers design on black! I think the black backgrounds look really great with this case because of the black accents with the zipper and the back. Watercolour daisies on black, with a yellow dotted belt & scalloped flower monogram! This is a nice girly design for those who have their birthdays in April, or people who love the classic look of daisies. One of my first designs on zazzle ever- my polkadot sheep design! This is a cute laptop case that is great for a first laptop.